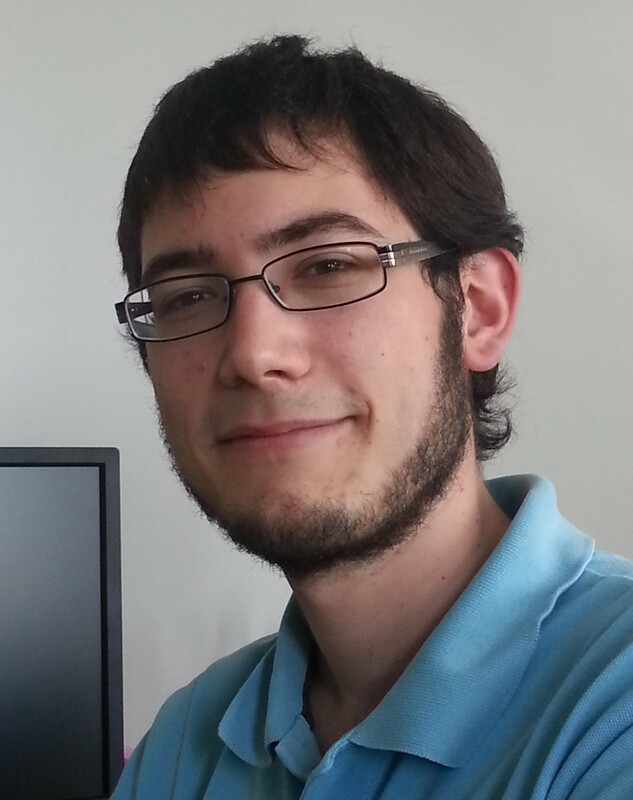 Currently I am a postdoctoral fellow at the MATHERIALS team of the CERMICS laboratory, ENPC, and Inria Paris. Additionally I am affiliated to the ISCD at Sorbonne Université. My research revolves around developing and implementing algorithms for the quantum-chemical modelling of atoms, molecules and solids.